We keep all our core values in mind all the time. ... Mayfield has its own brand of visual phonics using British Sign Language to accompany all of the phases in letters and sounds? Welcome to our PTA Page!! 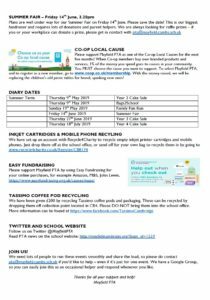 We have recently had a bit of re-shuffle and have a lovely new committee – details and photos are HERE. 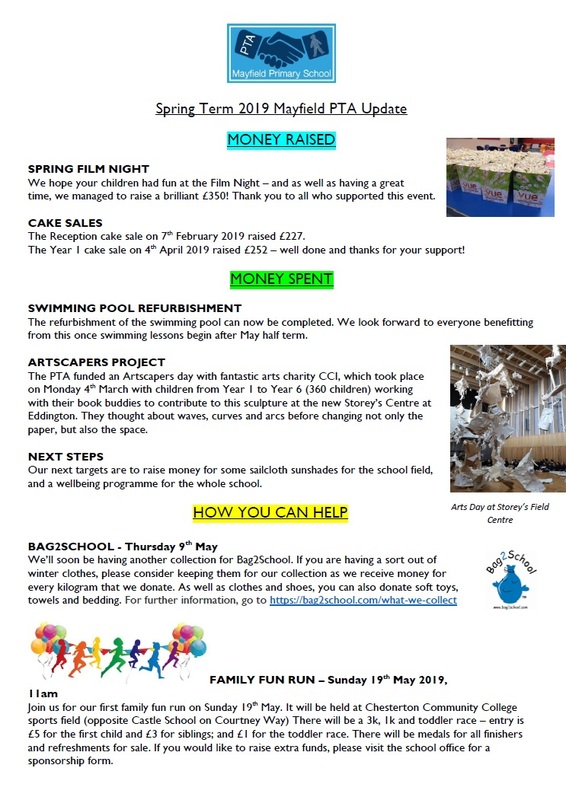 Do approach any of us around to school to find out how you can get involved. Below are some dates of the events taking place very soon. Add them to your diary so that you don’t miss out! And don’t forget we always need plenty of helpers. 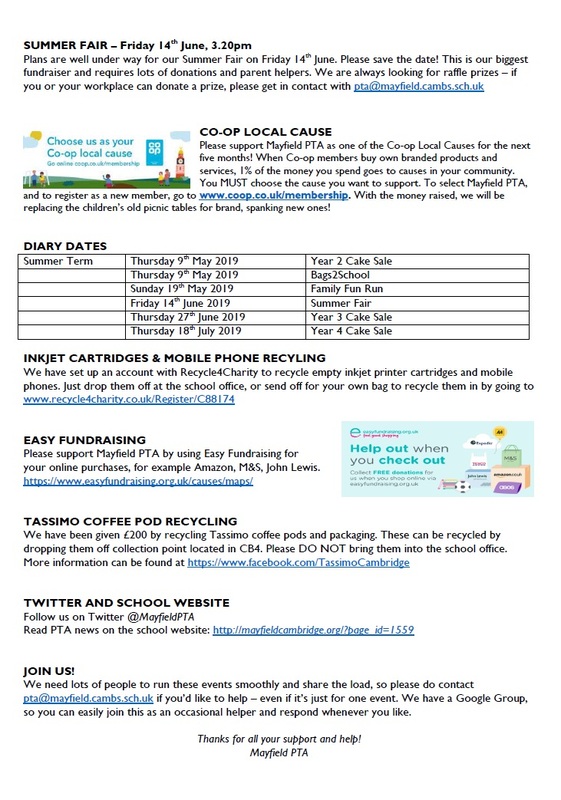 The Mayfield PTA is very lucky to have been chosen as a local cause by the Co-Op. 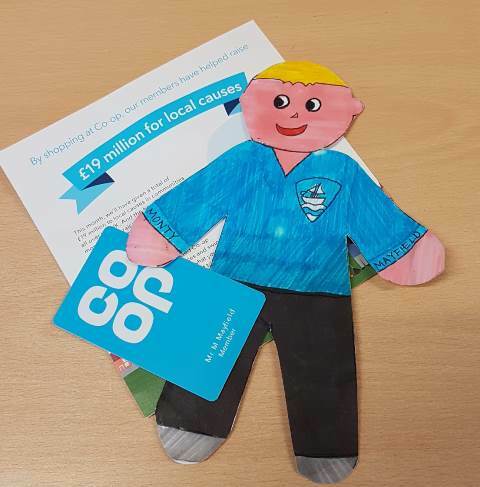 Since November 2017 the Co-Op have given £19m to local causes; 1% of Co-Op branded products plus carrier bags and scratch cards. The PTA is hoping to raise enough money to replace our old and well used wooden picnic tables for new 8 seater, 100% recycled heavy duty plastic tables with a 20 year guarantee, for the children and parents to use all year round for many years to come.